Solidor timber core entrance doors give your customers one of the strongest and most secure options available in a composite door. Solidor composite doors have a 48mm solid timber core that offers superior strength and fantastic levels of security to homes in and around London and the South East. 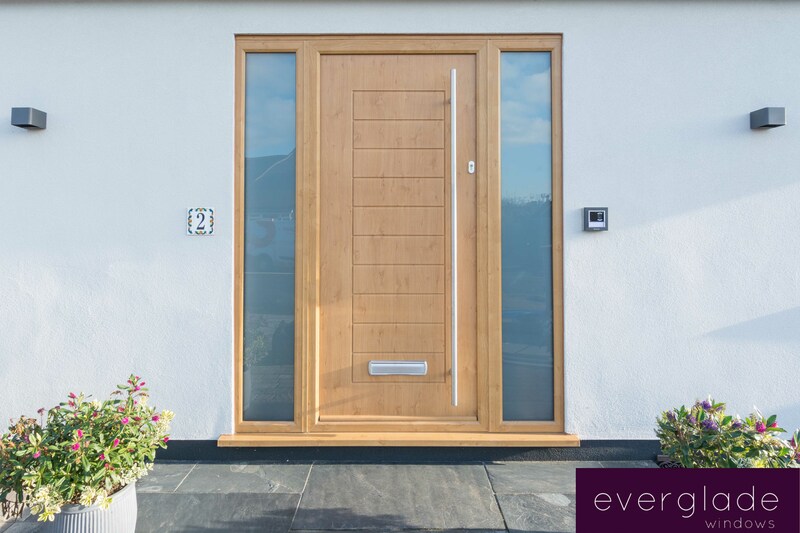 The Solidor range also offers classical and modern styling with a number of glass designs, colours and doors styles available for a completely unique entrance to London properties. Installers can offer customers Solidor composite doors in a range of 20 colours, so they can choose the perfect hue for their property. 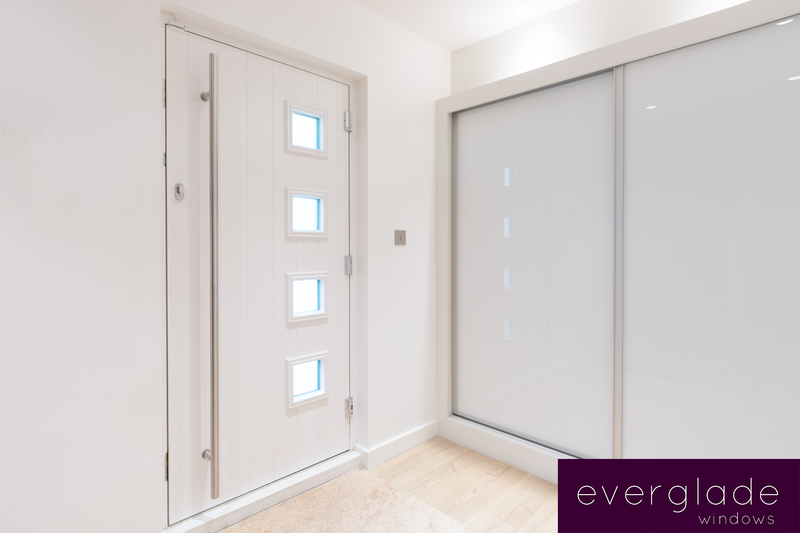 A full choice of frame colours are available to match or contrast with the door slab colour. 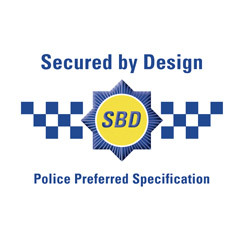 Our Solidor doors are fitted with Ultion 3 Star high security cylinders as standard. Standard handles are available in Black, White or Silver. Cup handles are available in Black, White, Silver or Stainless Steel. For homeowners looking for the very best finishing touches, we offer Purity Handles that are 100 percent recyclable, hypoallergenic and ecological. They are engineered for performance and very durable. Purity handles are available in: Sapphire Black, Moonlight White, Lithium, Belgian Chocolate, Obsidian, Polaris or Eclipse.